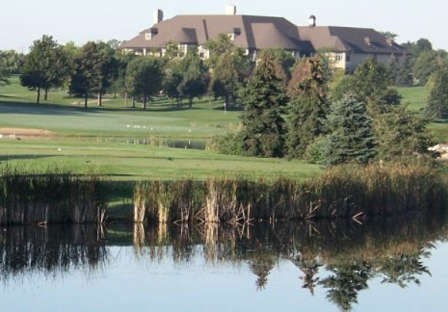 Crystal Lake Country Club is a Private 18 hole golf course located in Crystal Lake, Illinois. 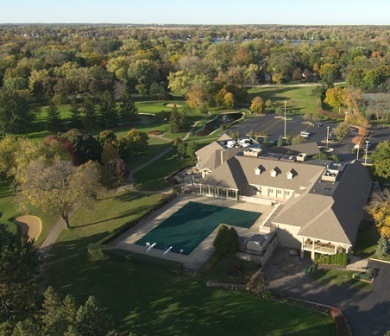 The Crystal Lake Country Club started in 1922 when a group, composed mostly of Chicago residents who kept summer homes in Crystal Lake, purchased the Dole family mansion and built a 9-hole golf course. 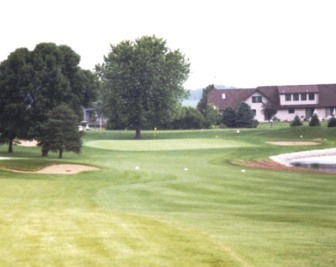 The course was designed by ONeil, Roseman and Croke. Par for the course is 71. 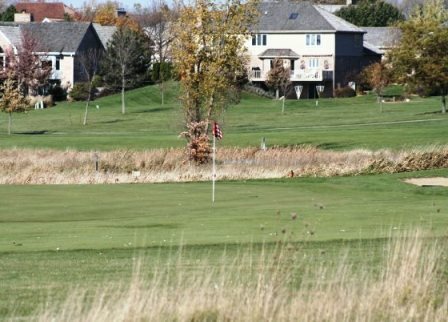 From the back tees the course plays to 6,632 yards. From the forward tees the course measures 5,728 yards. 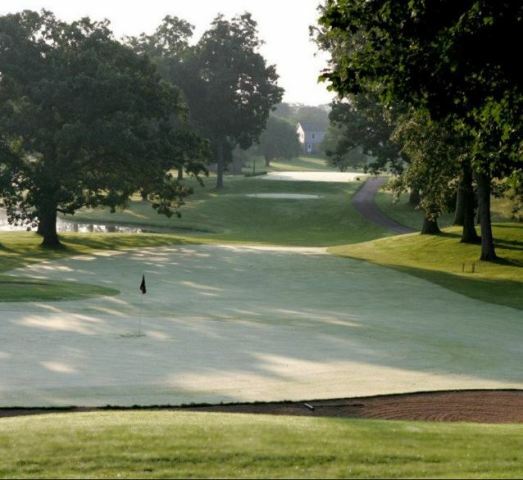 The longest hole on the course is # 14, a par-5 that plays to 572 yards. 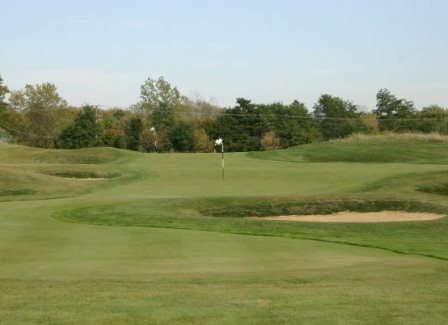 The shortest hole on the course is # 11, a par-3 that plays to 156 yards from the back tees. 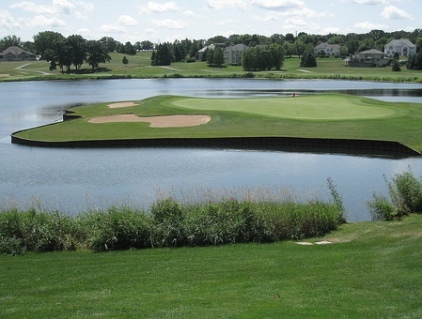 Watch out for # 4, a 456 yard par-4 challenge and the #1 handicap hole on the course. The easiest hole is # 11, the 156 yard par-3. 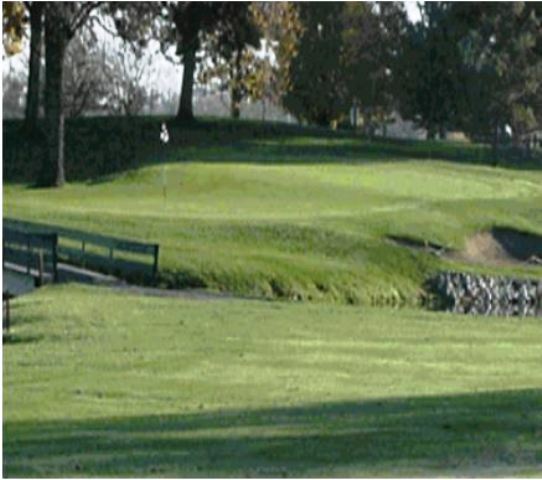 Several water hazards come into play on many holes, and the sand bunkers come into play throughout the course.